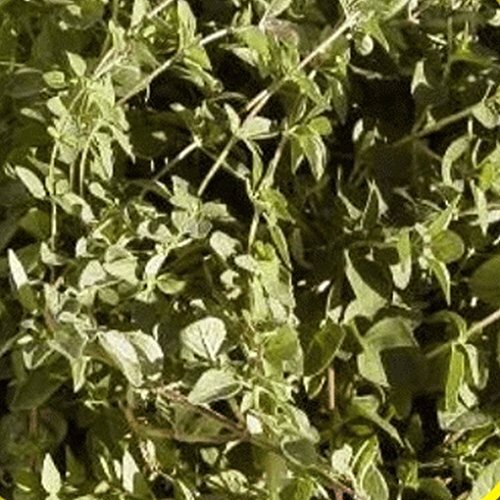 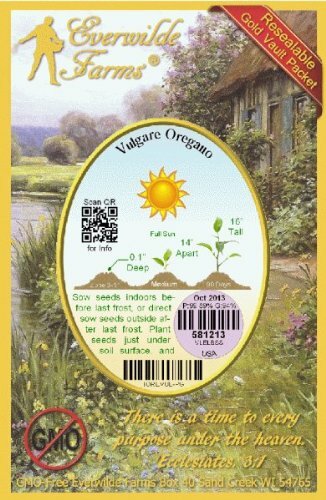 Oregano grows wild on the sunny hillsides of the Mediterranean, and is often featured in the cuisine of that region. 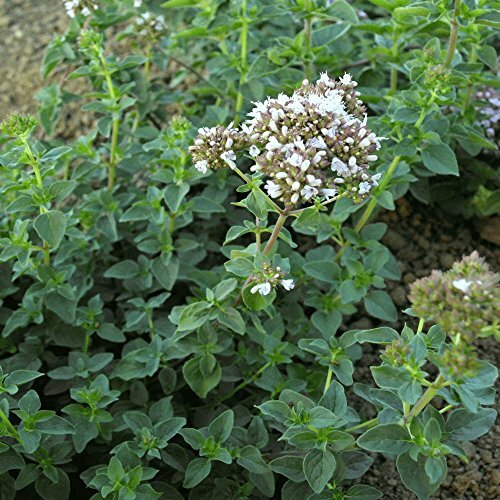 The Latin word for this herb comes from the Greek phrase, "joy of the mountains". 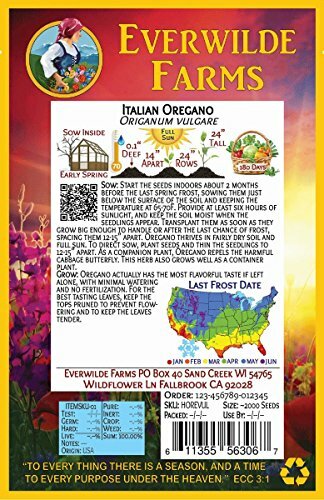 According to ancient mythology, the Greek goddess of love gave oregano to man to bring him joy; tradition continues to associate oregano with joy and banishment of sorrow, bringing about the practice of crowning a bride with a wreath of oregano. 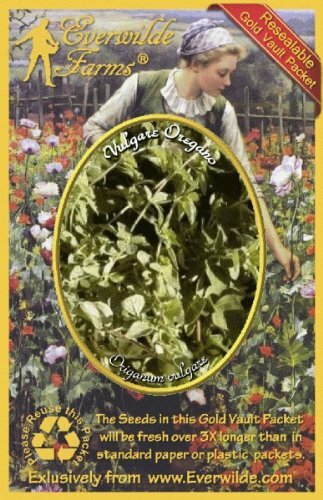 For centuries, this plant has been used both for culinary and medicinal purposes; the fresh leaves were chewed for the relief of toothache, indigestion, or a lingering cough, and even the flowers were turned into a soft purple dye. 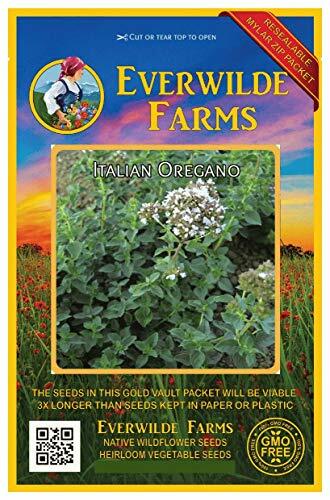 In spite of its popularity in Europe, Americans did not fully discover oregano until after World War II, when returning soldiers and immigrants brought with them an enthusiasm for its flavor. Recent scientific research has found that the oil of oregano has significant antibacterial, antioxidant, and antiviral effects, whether used externally or internally.